At Alpine Meadows, we welcome visitors who arrive by many means! Travelling by RV is a great way to enjoy this beautiful country, and we are ready for you. Park your home-away-from-home inside one of BC’s most amazing provincial parks (Wells Gray Provincial Park is right on our doorstep), and take advantage of our resort amenities. Clearwater camping promises a unique and awe-inspiring way to vacation. 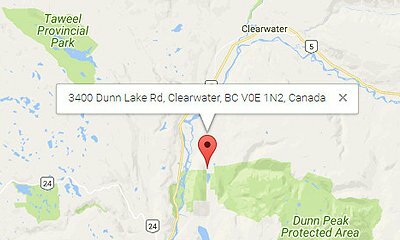 A visit to Wells Gray Provincial Park and Clearwater BC in your RV is a perfect way to make memories. At Alpine Meadows Resort, we want to make your visit as rewarding as possible. Book Now, or Contact Us for up-to-date information.